Your front door is the entryway to your personal and unique living space. It is also one of the first things that a person notices when they look at or approach your house (including you). What does your front door say about you and your home? If your front door is custom-made and doesn’t appear like every other door on the street, it’s saying a lot… of great things, of course! 1. With so many designs to choose from, you can truly make the perfect first impression. Set the right mood for anyone who enters your home. First impressions are everything – and with a custom front door, your design possibilities are limitless. If you’re into more of a solid and contemporary door or a more classic or rustic door, a door with glass inlays or cut-outs, etc. – you have the ability to create something unique to you and your home that you can take pride in and truly call your own. 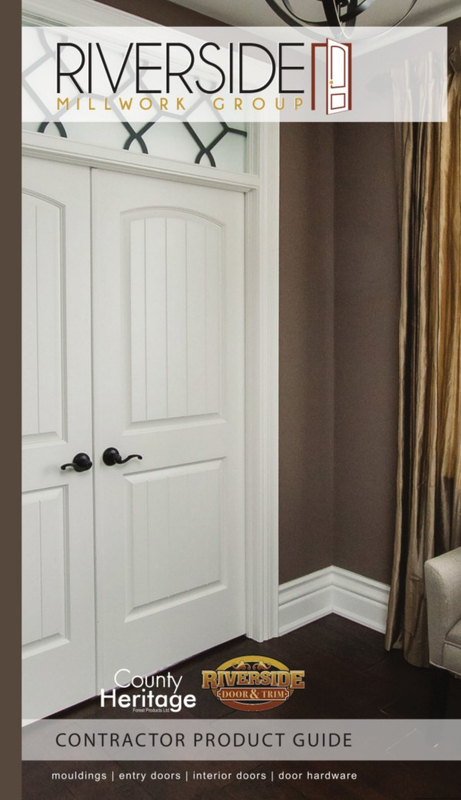 Who wouldn’t want a custom-designed door to open up to their custom-designed space? It just makes sense. 2. You can choose a door that serves a purpose you prioritize most – like safety and/or insulation. If you’re interesting in providing the utmost protection for your home, then a custom steel door – especially with a wood grain finish – can provide just that, in addition to fantastic insulation for the front area of your home. Homes that reside in harsher weather conditions and temperatures can also benefit from a fiberglass door due to the great insulation this material provides, as well. But of course, wood doors may be the most popular of all – especially for homeowners who desire a more classic or rustic look. Wood doors are easy to work with design-wise, and also offer optimal durability… so it’s no question as to why they’re a premier choice. 3. A custom door increases your home’s value. If your door appears dated (which can often look cheap or like your house has been neglected), this is an even greater reason to install a custom front door. Of all home renovation projects, replacing a front door garners one of the highest return on investments – meaning a custom front door can really contribute a lot of value to your home – for you now, and for a potential new family in the future. 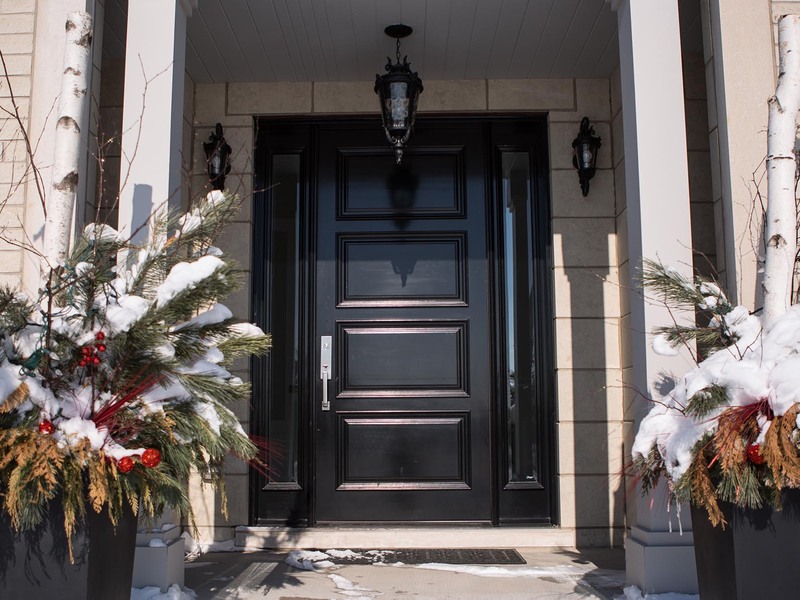 Let Riverside Millwork give you the custom front door of your dreams. A custom front door not only has the ability to transform your home’s exterior, but can also offer optimal protection and insulation for you and your spouse or family. Ready to go custom? Riverside Millwork would love to help! Contact us today to learn more. 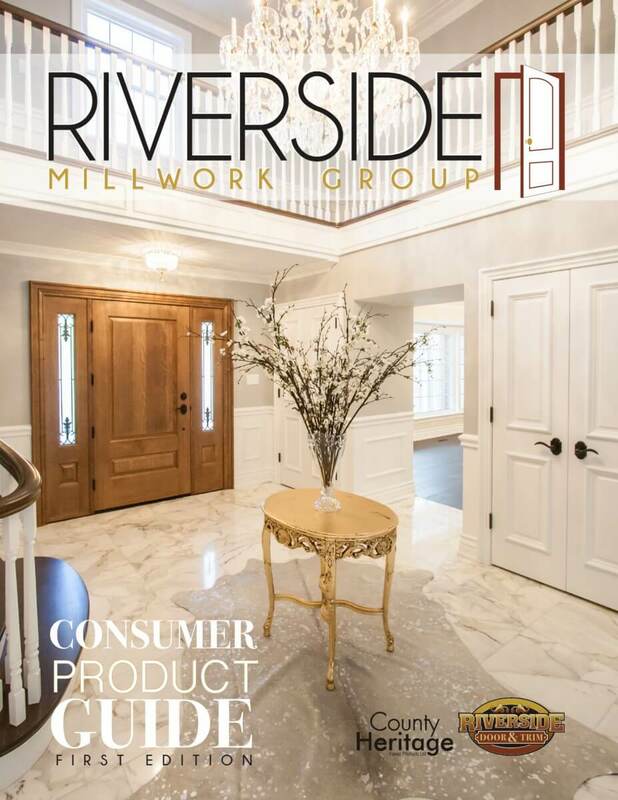 Riverside Millwork Group was recognized for overall business performance and sustained growth with the prestigious Canada’s Best Managed Companies designation. How Can Selling Doors and Trim Be Such a Fulfilling Sales Job? Check out what four of our wonderful Riverside sales reps have to say about what they enjoy most about working here!